Korea case study – nationwide scalability in 3 days! With service traffic averaging 30,000 daily visitors and 70 transactions per second, the Korea Chamber of Commerce apps must always be available for end users. As their audience grew, the need for geographically redundant clustering became vital. Resin Pro’s triad clustering kept network traffic to a minimum, while providing an alternative Hessian binary format for clustering any object. This allowed legacy applications to benefit from cloud clustering through configuration instead of code reworking. Bottom line – KCCI migrated away from a popular web application server to Resin Pro and improved availability for their growing number of visitors. 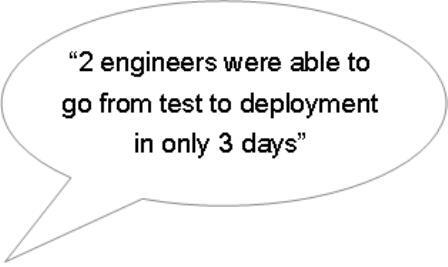 They went from test to deployment in just three days and the cost savings mean this will be a long term solution. Resin 4 releases are scheduled every 5-7 weeks. With releases including performance enhancements, bug fixes, feature requests, and security patches it is advisable to be running the most current version of Resin in production. Java development has a new release cadaence with releases coming every 6 months. The new release schedule calls for a feature release every six months, update releases every quarter, and a long-term support (LTS) release every three years. Resin 4.0.57+ currently supports JDK 9 and can be downloaded on the Caucho website. Future releases of the JDK will be fully supported by Resin weeks after initial Java releases are made public. If you need to start development with a new version of Java before our official Resin release, feel free to ask us about an early snapshot! An embeddable version of the Resin server can be useful in instances where a user would like to package both the app & app server together, reducing potential complexities for deployment. With deployment orchestration and container platforms like Kubernetes & Docker gaining usage, embedding Resin can aid in creating deployable runtime environments. Q: Are there any performance implications running Resin in this fashion? Nope! The *Embed objects are only used to configure the regular Resin server. Once the server is configured they become discarded or unused. The main Resin embed class is com.caucho.resin.ResinEmbed. 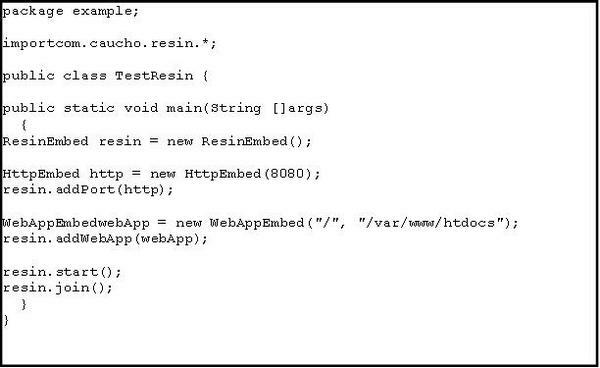 Additionally, the http://javadoc4.caucho.com/ website provides documentation on embedding Resin. The main Resin class: com.caucho.server.resin.Resin, can be bootstrapped for additional capabilities. How are you using Resin? Our quarterly newsletter reaches 8700 readers. or even a fun paragraph with a link to show off your work. 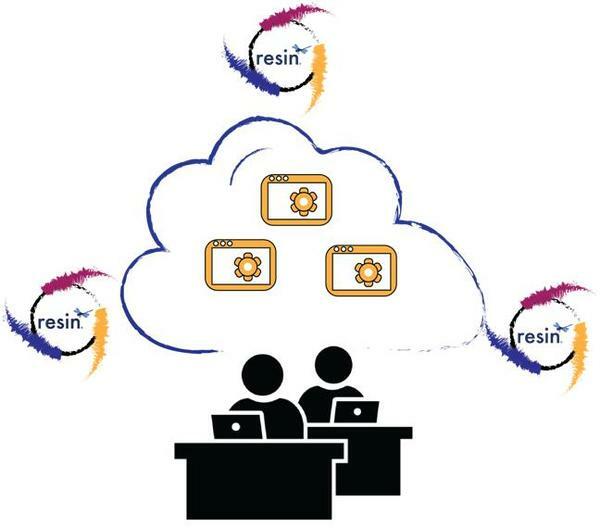 Simple 10-minute overviews of various Resin topics are available on the Caucho website. For new users or even users who want brief refreshers on advanced Resin topics, the cookbooks are a great place to start. Download the latest version of Resin today! 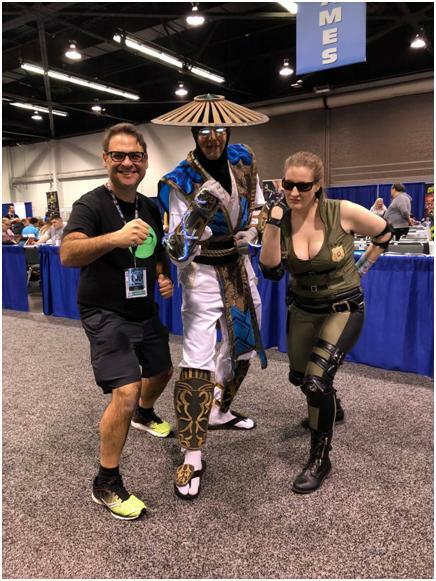 This entry was posted in Newsletter on September 21, 2018 by Sean Wiley.